places and events where time has been expressed”. Architecture and urban planning, along with other disciplines, reflect the structure, evolution and thinking of each era of society (including the most recent history). Many publications have dealt with the subjects of historical, architectural-archaeological, palaeontological, geological and scenic heritage of the city of Tarragona, but very few have tried to interpret its history, physical structure and raison d’être based on the architecture created in the 20th century. 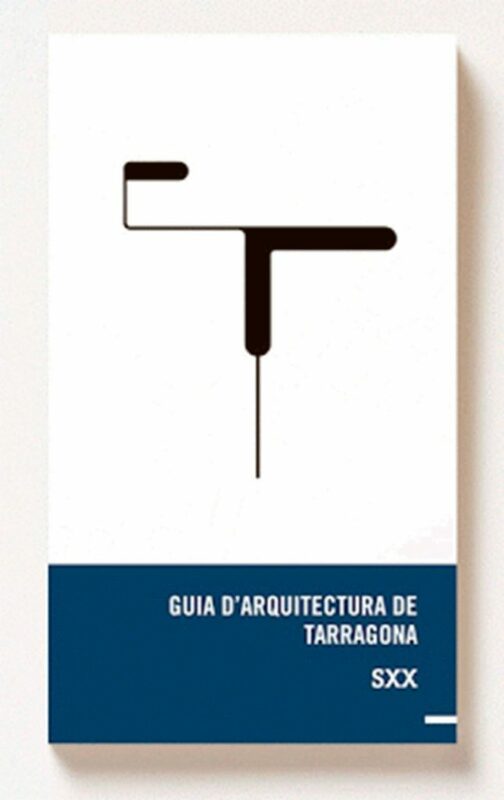 Guide to the Architecture of Tarragona . 20th-century aims to fill this gap and to provide knowledge about the city through its most important urban and architectural events. 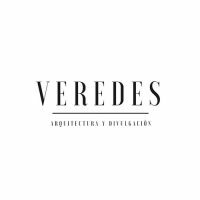 In addition to a guide for use, it is aimed at both everyday people strolling by and professionals who know how to appreciate architecture. It is also intended to reflect how Tarragona has changed from the late 19th to the early 21st centuries. Written in simple and understandable language with minimal technical vocabulary and always taking an interpretive and explanatory point of view, the guide collects an extensive selection ranging from modernista (Catalan Art Nouveau) architecture and noucentista architecture (a reaction to the former), to the architectural revival of the 1930s (rationalism, GATCPAC), the major projects of the 1950s and 1960s and the two great urban transformations at the turn of the century, consisting of the Cantallops Plan and the recovery of the upper part of the city (Part Alta). 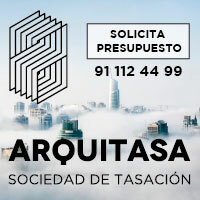 The selection and study of architecture in Tarragona in the 20th century is a complex task, since a very dispersed territorial model has played an important role in its evolution and development. In this regard, the work analyses the existing city from the standpoint of the different fabrics and schemes that compose it, so that it not only selects the most important works, but also reflects the most appreciable and representative ones of each period, whilst trying to maintain balance across the different eras. In this vein, as a suggestion for travellers, we may include other important works of architecture built in nearby communities, like the church of Vistabella and Casa Bofarull in Els Pallaresos, by Josep M. Jujol; the apartments by Josep M. Sostres in Torredembarra; and the work of Antonio Bonet Castellana in Salou.